Chinese airlines have canceled hundreds of flights to and from Taiwan as a dispute over aviation routes intensifies. Two major carriers, China Eastern Airlines (CEA) and Xiamen Airlines, said Tuesday that they had called off the flights because Taiwan refused to approve them. The flights had been scheduled in addition to the airlines' regular Taiwan services in order to cope with the high demand for travel around the Lunar New Year holiday, which starts next month. But Taiwan said it hadn't been consulted over the routes the airlines were planning to use, accusing Beijing of "unilateral" action. "The unreasonable obstruction ... has seriously infringed upon the common interests of our company and customers, and severely violated the humanitarian needs of thousands of passengers and their families," the airline said in a statement. Xiamen Airlines said it had canceled at least 70 of its additional flights, accusing Taiwan of being "heartless." Taiwan's Civil Aeronautics Administration said it hadn't been consulted over the routes. One of them, known as M503, prompted a previous dispute between Taipei and Beijing in 2015. Taiwan officials say the routes pose a safety risk as they pass near airports on islands that are under Taiwan's control but lie close to mainland China. 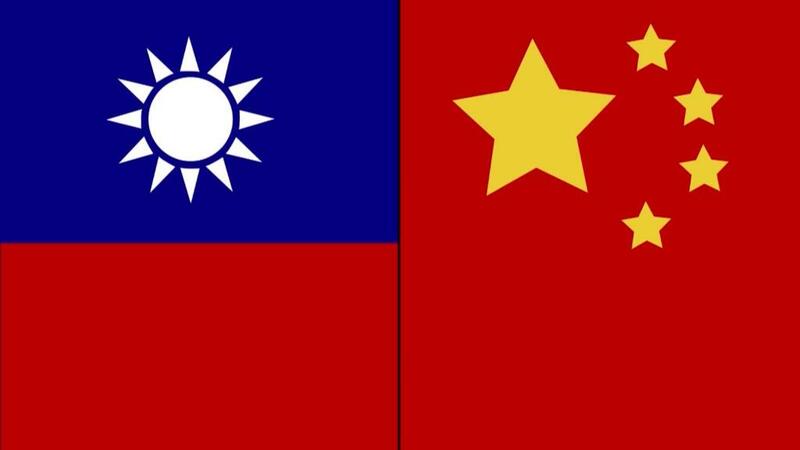 Taiwan's president, Tsai Ing-wen, has warned that the issue is endangering the fragile relationship between Taipei and Beijing. "Recent unilateral actions by #China -- including M503 flight route & increased military exercises -- are destabilizing & should be avoided," she tweeted earlier this month. "#Taiwan will continue to safeguard the status quo. We call on all parties to do the same." China Air Transport Association, a Chinese government-affiliated trade group, on Tuesday voiced its support for the two airlines, saying that the M503 route "has been approved by the International Civil Aviation Organization after thorough safety demonstration and verification by experts. So-called safety issues are pure imaginations." Tsai, who was elected in 2016, has refused to endorse the "One China" principle, which states that Taiwan and the mainland are part of China. But she has said she wants to preserve the status quo. Taiwan has said its military will challenge any planes that threaten the island's security.